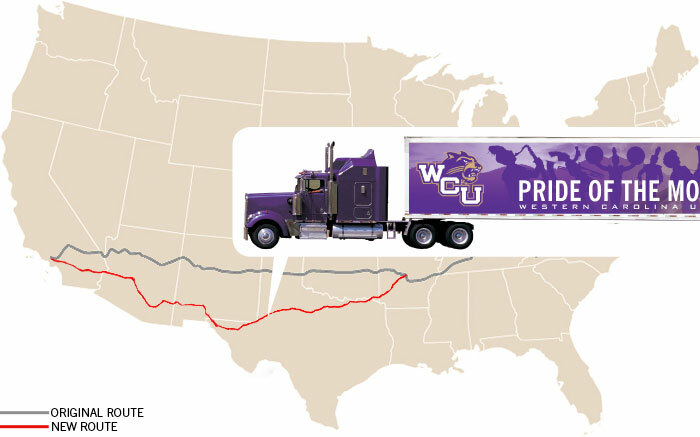 The trucks spent Monday, Dec. 27, driving across Texas and were about 6 hours from El Paso, Texas, by early evening. The trucks spent all day Monday, Dec. 27, making their way across Texas and planned to stop somewhere near El Paso. 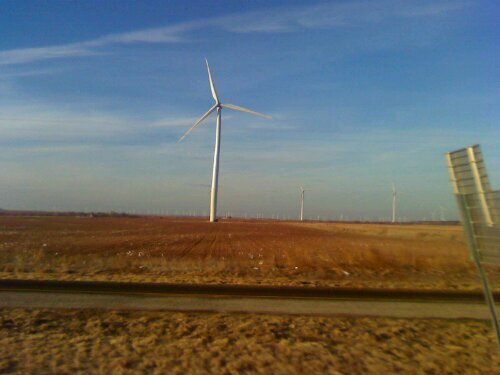 The drivers saw plenty of windmills and flatlands along the way! Click here to read more about the volunteer drivers and their journey. 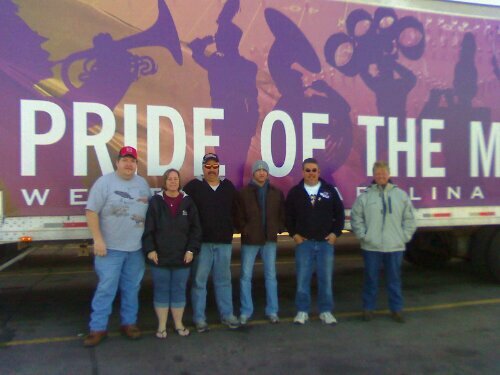 Drivers of the band trucks are volunteering their time to move band equipment across the country. 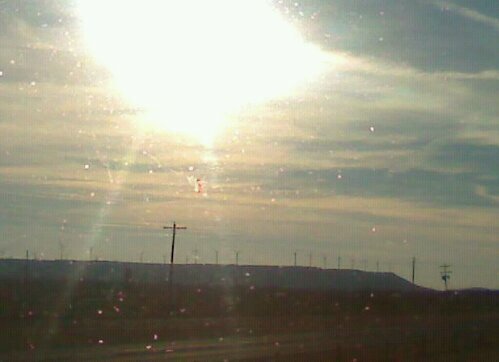 Windmills dotted the landscape as the trucks rolled through Texas. The truck drivers saw more windmills along the Texas highway. 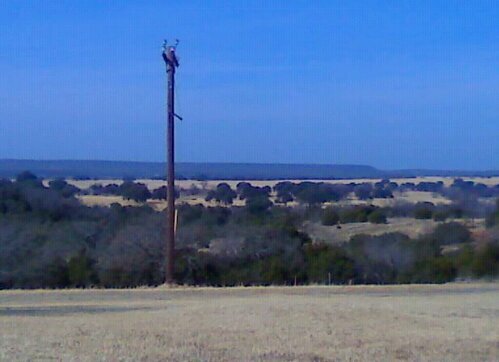 The drivers could see for miles in Texas. 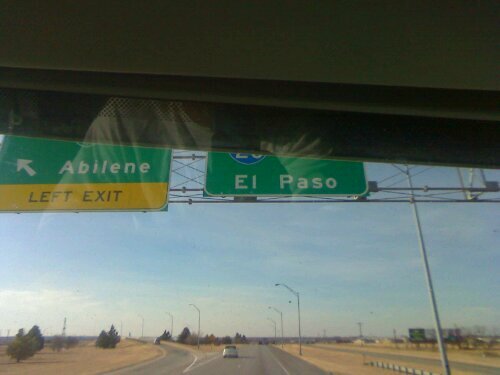 The truck drivers set their sights on reaching El Paso, Texas, on Monday, Dec. 27.